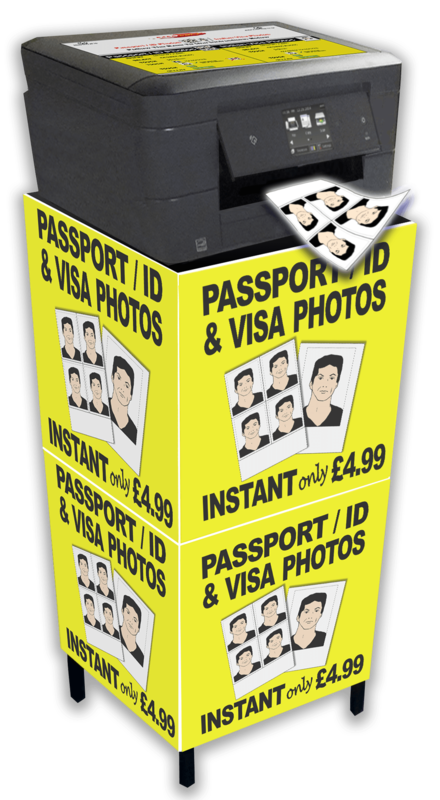 Ezeecopy have been supplying photocopiers and Passport ID photo printing equipment to the retail industry for over 20 years across mainland UK. 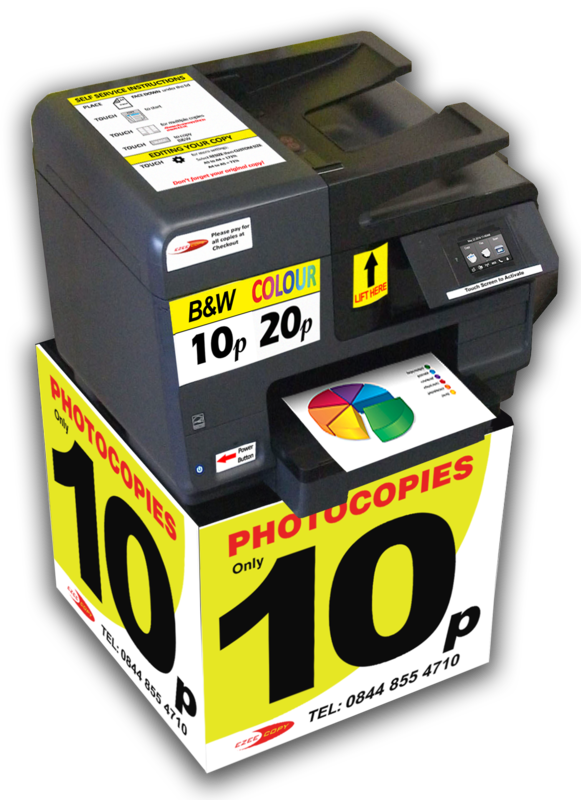 Ezeecopy primary customers are retail stores such as Newsagents, Convenience Stores, Post Offices and Chemists, and it also works with major retail chains. 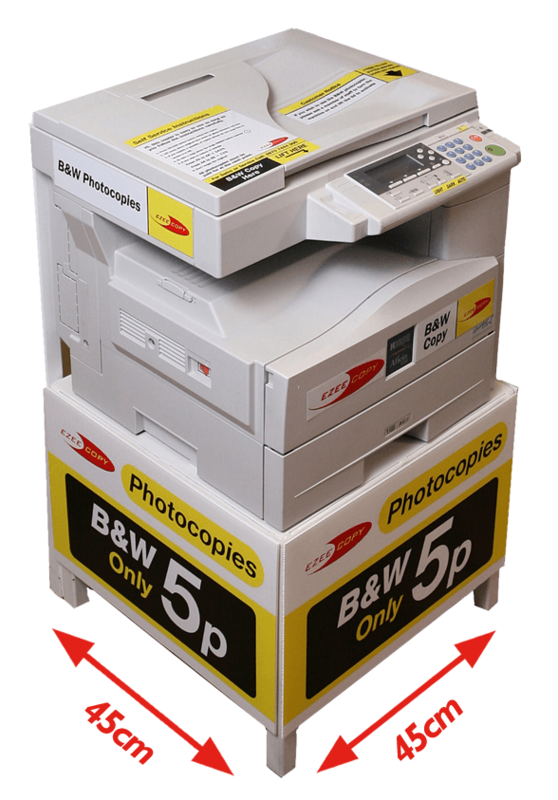 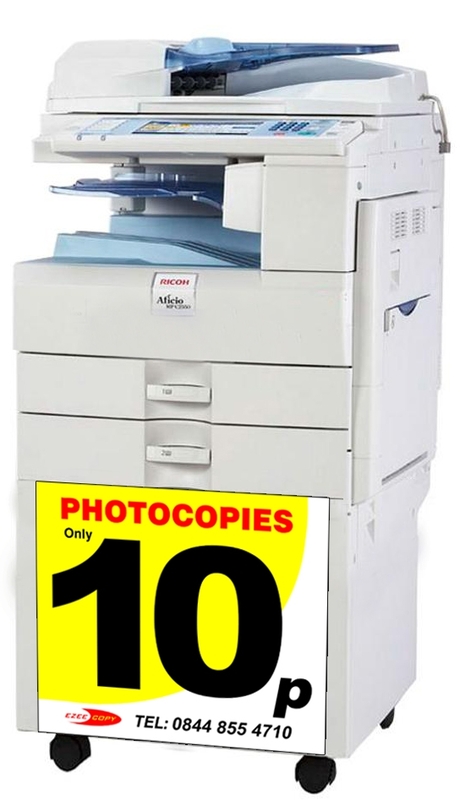 Ezeecopy launched with one copier in a local newsagents and grew organically over the years and today has around 2,000 pieces of equipment installed nationwide.